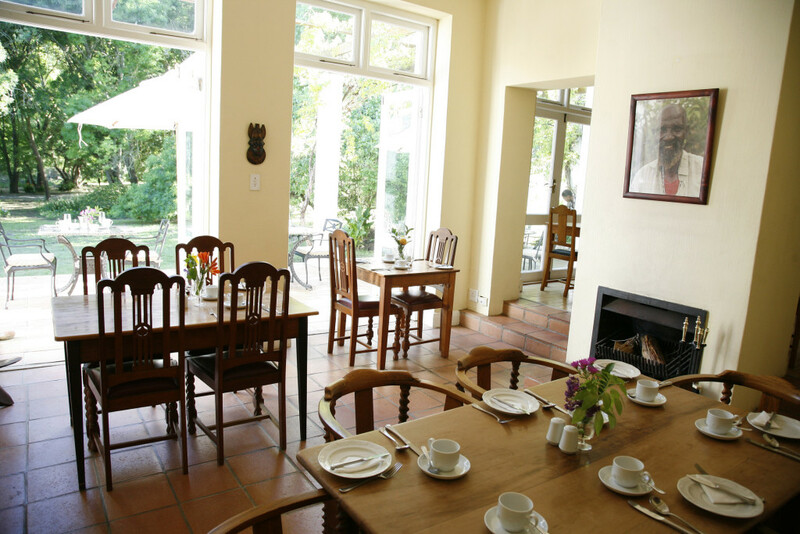 Rozendal Guest Farm is a well priced alternative set among the vines for families! 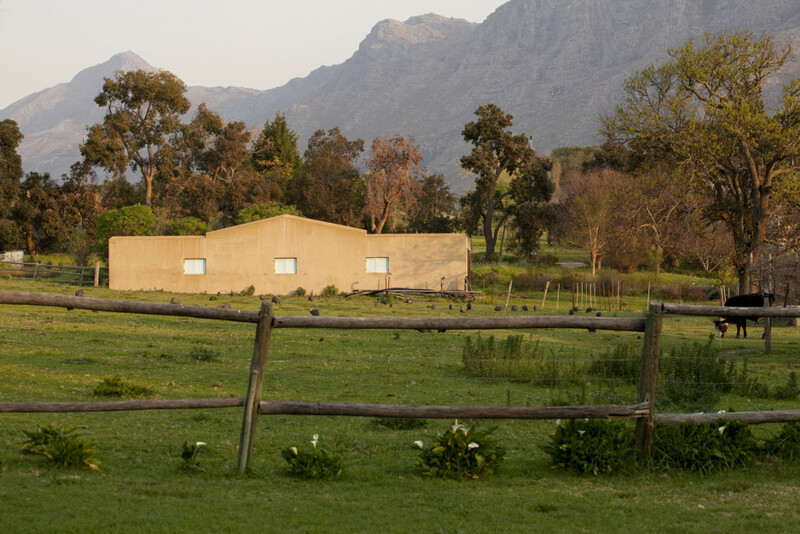 Rozendal Guest Farm is a well-kept secret in Stellenbosch, nestling beneath the Jonkershoek mountains. 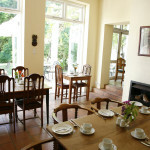 A key feature is the cottage style breakfasts complete with organic produce from the farm. 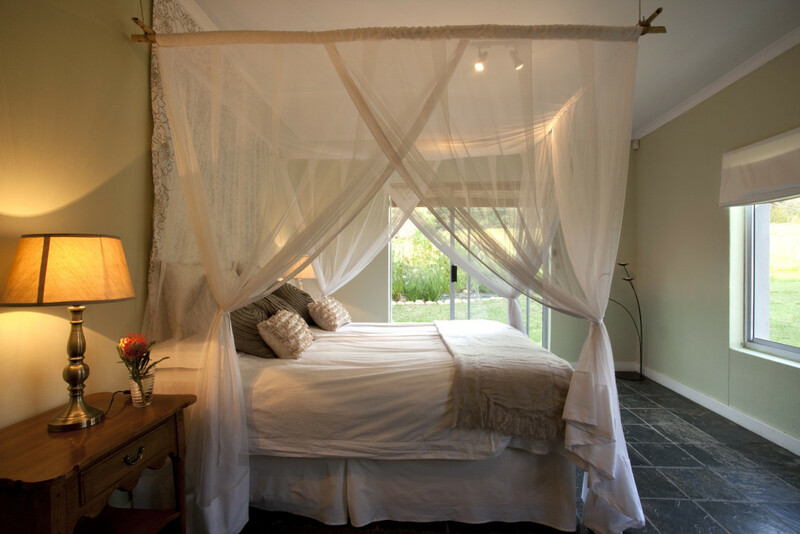 The accommodation is set a little apart from the main house, across a farmyard, which reminds you that this is also a working (vinager) farm. 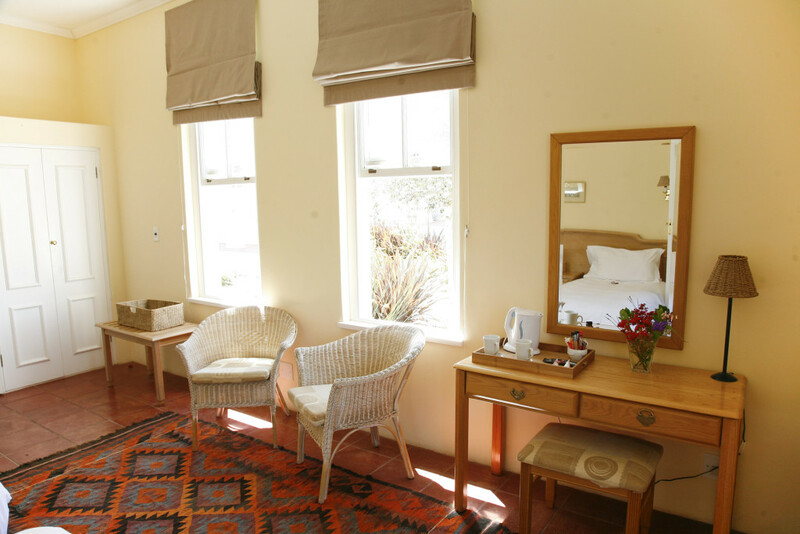 The 16 bedrooms are contained in cottages, which are situated like a small village street. 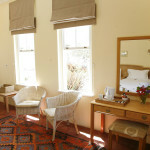 The decor is simple rather than luxurious but all the rooms are a good size with well-appointed bathrooms. 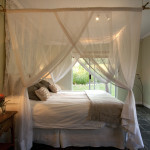 Each bedroom has a stoep with a mountain or vineyard view. 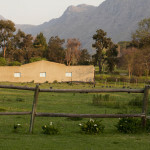 This is a quiet location but a good one for children who are encouraged to look at the farm. 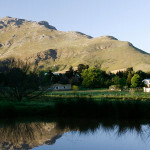 Stellenbosch is only 10 minutes drive away with its delightful historic centre, small shopping mall and restaurants. 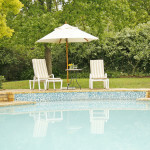 This is a good location for exploring the Cape Winelands with Franschhoek and Paarl just a 30 minute drive away. Cape Town, too, is just a 45 minute drive.